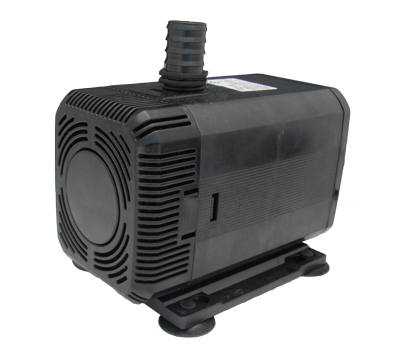 The RO1600S is the latest entry in the Rena OEM Sales range of larger water feature, garden, pond and fountain pumps. 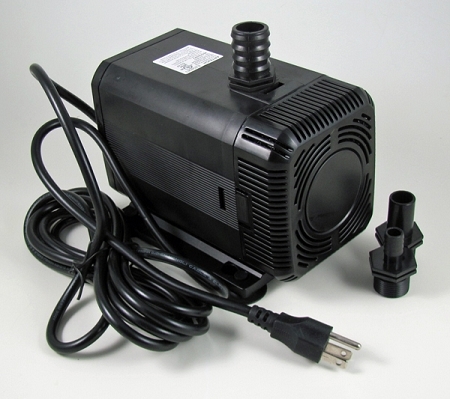 It features both submersed and in-line capability while remaining compact and powerful. 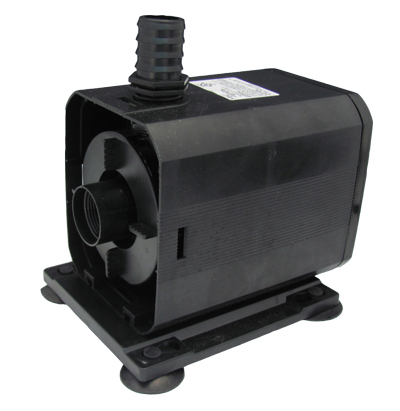 The magnetic drive motor has no oil or seals to wear out and has only one moving part to service. 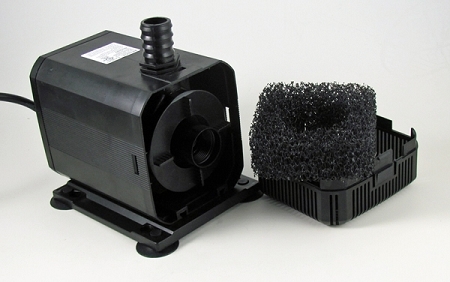 The pump has been optimized for pumping height and will lift higher than most pumps in this size range. Q: what are the specifications for the threaded inlet on this pump? A: Approximately: OD 1-1/4 use 1-1/4" flex hose for best.